Don’t sacrifice your footwear to the weather! 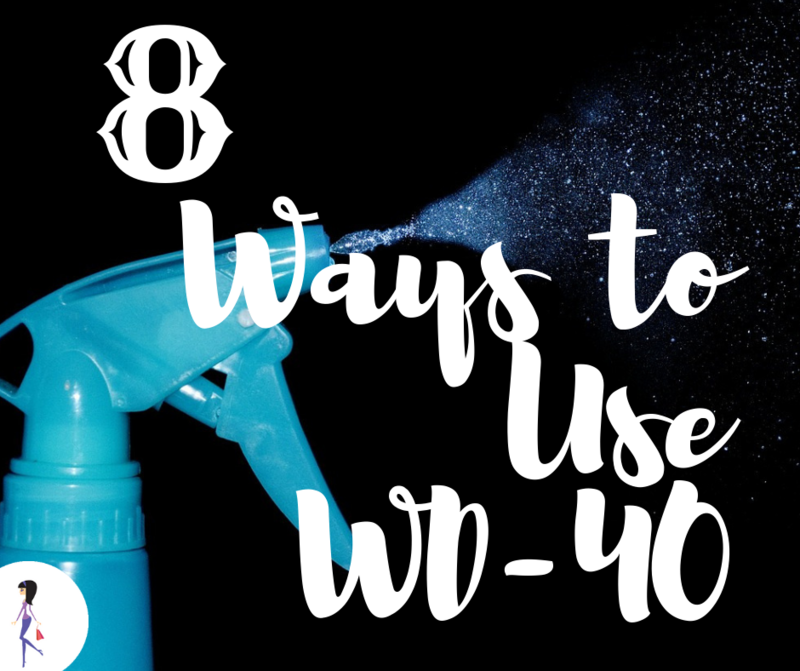 Spray your shoes or boots with WD-40 before going out in wet weather. If no one gets gum in their hair, do you really have kids? Next time, spray it with WD-40 and the gum slides off. Spray and rub it off. Spray those scuff marks on the floor and wipe off. Now you can easily remove leftover glue from stickers. Just spray, leave on for a minute, and wipe. Spray WD-40 in common spider areas. Spray a bathroom mirror and wipe. It should stay fog-free for a month. 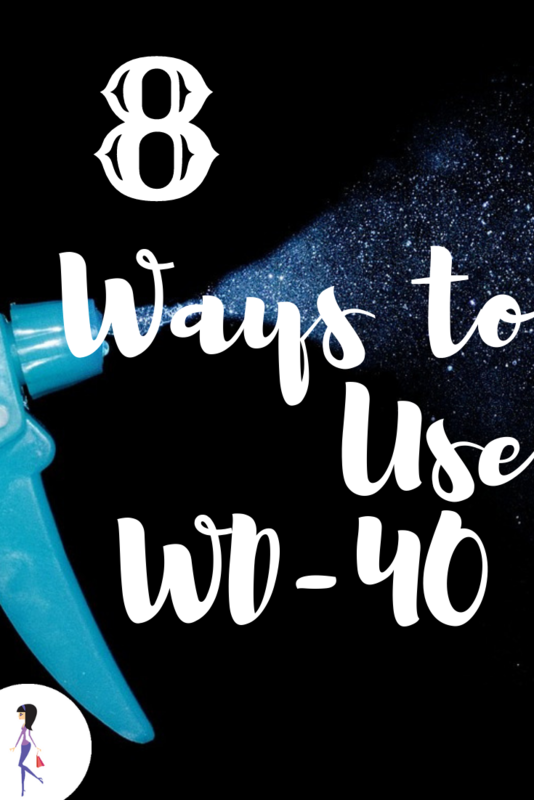 How do you use WD-40? Share with us on Facebook and Twitter!